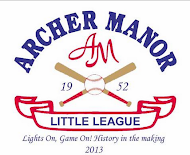 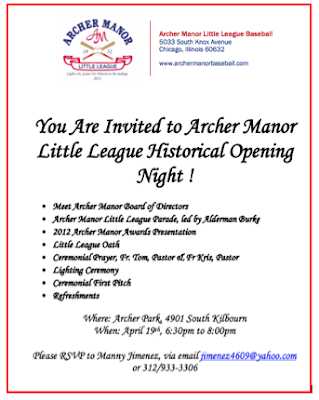 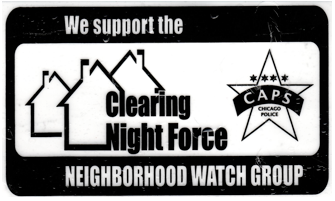 Here is a flier we just received from our friends at Archer Manor Little League. Sounds exciting! 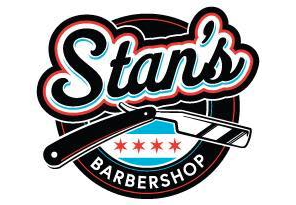 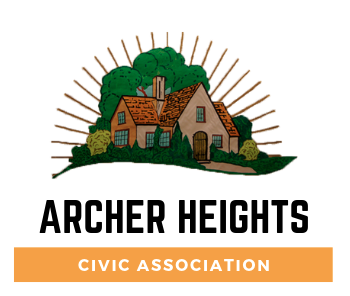 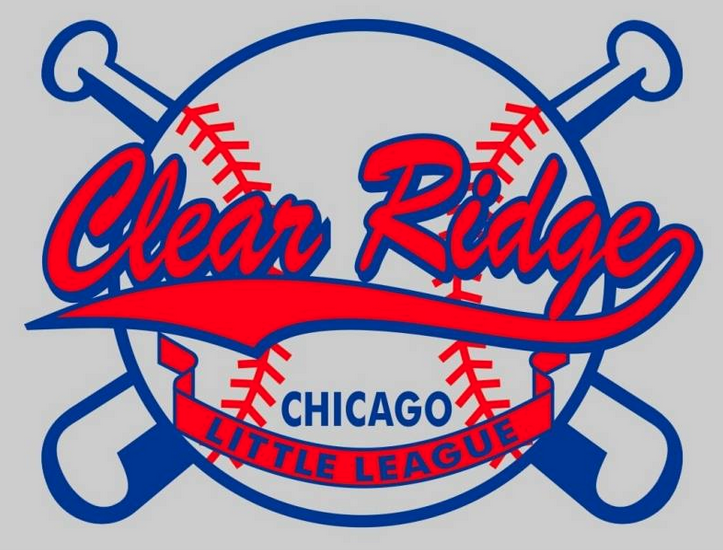 If you live in Archer Heights, West Elsdon or Vittum Park, please stop by and cheer on our local boys and girls!